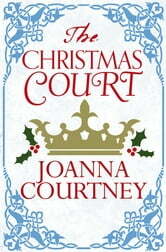 The Christmas Court by Joanna Courtney is a festive historical short story from the author of The Chosen Queen. King Edward's royal court has gathered at Westminster to welcome William of Normandy to England. As the ambitious Norman duke takes his place amongst the English lords, rumour and speculation are rife. It appears that William has an ulterior motive for making his timely visit to his childless royal cousin . 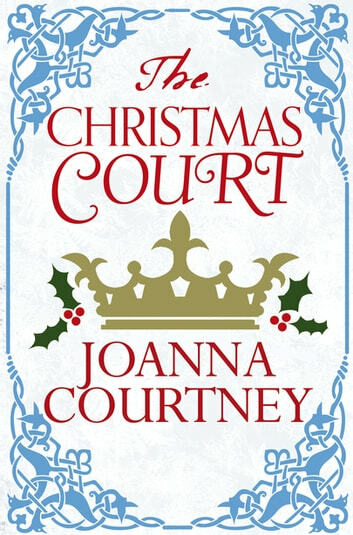 . .
Freya and Alodie are new to court and the entertainments of the burgeoning Wessex city of London are far more intriguing than the political machinations which surround the gathering. The vast Christmas markets along the sprawling banks of Chelsea village offer endless delights. For the two young friends, enchanted by the wassails, evergreens and festive crowds, the Normans are more of an enticement than a danger. As the feasting and dancing begin, Freya finds herself falling for a man from the wrong side of the Narrow Sea and, with the help of a little mistletoe and wine, 1051 becomes a Christmas to remember . . .